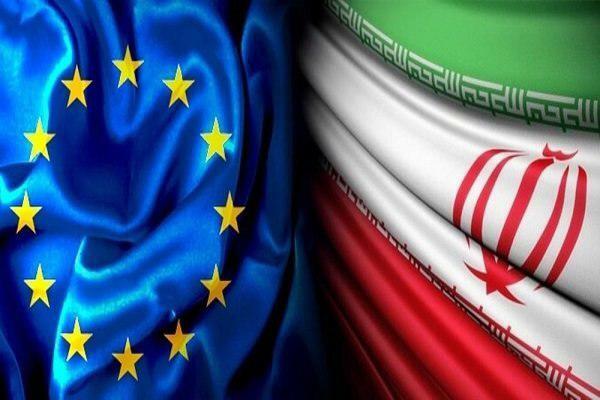 An official says although the European mechanism to keep economic ties with Iran despite US sanctions has not yet been implemented, a number of European firms have contacted Iranian officials to plan to establish business ties with the country. Mohammad-Reza Bakhtiari, Deputy Chairman for International Affairs of Tehran Chamber of Commerce, Industries, Mines and Agriculture (TCCIMA), said implementation of the mechanism also known as Special Purpose Vehicle (SPV) could pave the way for tangible progress in Iran’s commercial ties with the outside world. On the impacts of the US sanctions and the timing of the SPV’s implementation, he said, it can’t be denied that the US President Donald Trump’s move to pull his country out of the nuclear deal has more or less hampered Iran’s ties with its foreign partners,” a report by ILNA said. He then referred to the SPV and said implementation of the financial mechanism is naturally a great victory for Iran against the US sanctions. Elaborating on the small and medium-sized European firms and their relations with Iran, he said the firms compose the economic driving force of Europe. He added the details of the mechanism is not out yet, but it could be implemented following the New Year holidays. Trump quitted the JCPOA in May because of what he claimed was Iran’s constant violations. The first round of the bans was re-imposed in August. The US imposed the second round of sanctions against Iran in November. Iran has vowed resistance against the economic pressure. It is now in talks with the other five remaining signatories to the deal to help keep the international agreement alive and blunt the impact of the returning US bans. The international opposition against the US and the market’s reliance on Iran’s oil has forced the White House to grant waivers for Tehran’s main oil customers.